Dogs and cats are a delightful addition to any family. And when families and friends gather to celebrate the holidays, there’s usually somebody who just can’t resist slipping a few tidbits from the dinner table to them. Every year, food-related pet illnesses spike during the long Thanksgiving weekend….That’s because holiday meals can present a minefield of problems for your animal friends. There’s a lot of things they need to avoid, and some of them aren’t obvious. Keep your furry friends safely away from canned cranberries (they’re loaded with sugar). Ditto for green bean casseroles (mushroom soup and the fried onion topping can cause problems) and fruit salads with grapes or raisins. And store those delicious pumpkin pies out of reach, too. Why? Because even though raw pumpkin can be a great choice for pets’ digestive systems, a baked pie contains nutmeg and cinnamon which can cause serious health problems for your beloved pets. Always keep an eye on the dinner table during your Thanksgiving meal and secure all leftovers. You wouldn’t want your dog jumping up and making off with a turkey leg! Do not give turkey bones to your dog. They pose a serious choking hazard for your dog and can lead to an emergency trip to the veterinarian. Make sure that the garbage is secure so your dog doesn’t go through it looking for some Thanksgiving food, especially turkey fat that you have thrown out. Turkey fat can cause pancreatitis in dogs, which can be deadly. 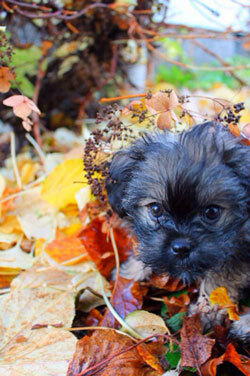 As much as you may want to, don’t give your dog scraps from your holiday dinner. Stuffing, pies, cookies, and other fancy foods are inappropriate for dogs and will most likely make them sick. If you’re hosting a big Thanksgiving dinner at your home, remember that some people may be afraid of your dog, and your dog may be uncomfortable around a large group of people. Moreover, guests that are coming and going may accidentally leave the door open, allowing your dog to run out of the house. To keep everyone – including your dog – comfortable and safe, you may want to keep your dog in his crate or confined to a room that won’t be used by your guests. For more information and tips to keep your dog healthy, visit the AKC website. Have a safe and peaceful holiday! Three cheers for Patty Allen and Morgen Bailey! 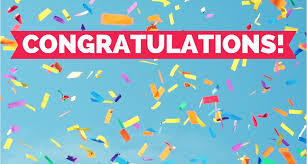 You’re the lucky winners of our most recent giveaway. Marja McGraw (hello@marjamcgraw dot com) is waiting to hear from you so she can deliver your audiobook to your inbox. I’m a big fan of Marja’s books, and hope you enjoy them too! 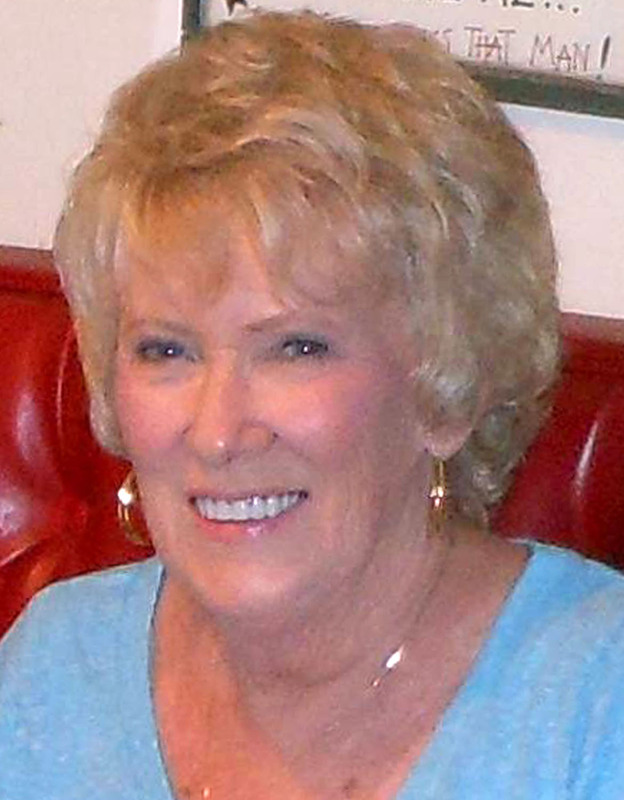 Earlier this year, I featured the talented writer Marja McGraw on this website. You might remember that Marja and I have both written novels that include the tangled web of family, friends, treasure, and (of course!) murder. Read our work and you’ll see we’ve taken a different approach to our tales. My series is set in the Ozarks, for example, while Marja’s work is rooted in Arizona, California, and other points west. 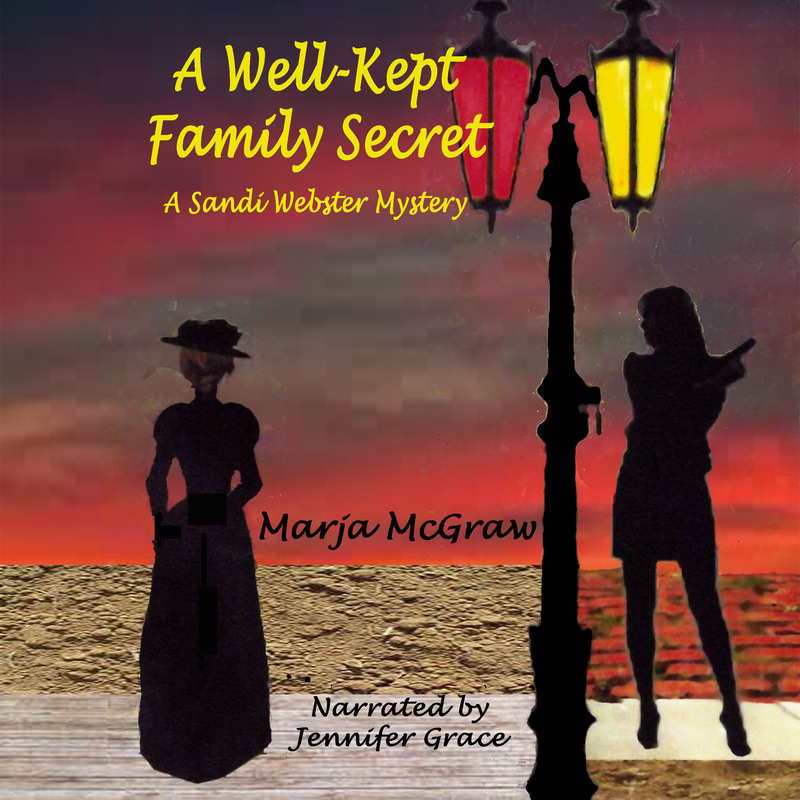 I have an amateur sleuth who runs a boarding kennel and dog training business, while Marja’s Sandi Webster mysteries features a private investigator. 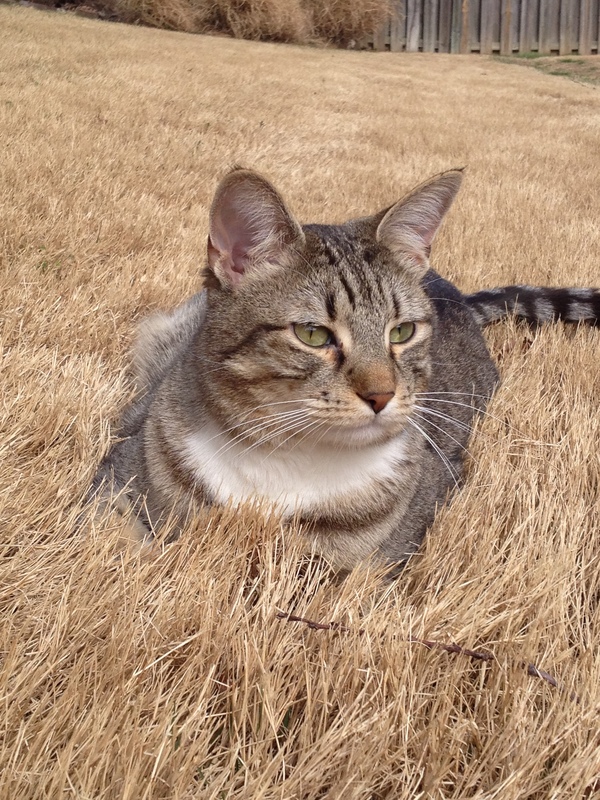 That brings us to this week’s guest post, written by my colleague, Marja McGraw. To celebrate the recent release of the audio edition of A Well-Kept Family Secret we’re giving away copies to two lucky winners! All you have to do is leave a comment for a chance to win. There are two ways to leave a comment here. The easiest way is to click on the title of this post and then scroll all the way to the bottom of the page that opens. You’ll see the comments already posted, and below that you can add your own. The second way is to click on “Comments” in the line below the “Posted in” section at the very end of the post. If you run into difficulty posting a comment here, please drop by my Facebook Author page or Marja’s Facebook Author page and leave a comment. We’ll keep track of all the entries–wherever they’re posted–and draw the winners on November 24th. Be sure to bookmark this page and check back! If You Were a Private Investigator, Would You Take This Case? For just a few minutes, let your imagination run away with you. What type of case might pique your interest if you were a private investigator? Imagine it involved a situation that occurred a very long time ago. I mean so long ago that there are no survivors from that era. What if someone came to you and asked you to solve a mystery that took place over one hundred years ago? Let’s say it’s a crime that took place in the late 1800s and you have no idea how to solve it. Now I want you to add a degree of difficulty. What if the person who wanted you to solve the crime was your menopausal mother? Let’s say your mother could be unrelenting because the incident involved an ancestor. Would you take the case? Don’t forget, you’ve got other clients to take care of no matter how much your mother pushes you. I grew up hearing stories about a great-great-grandfather, who along with another man, ran the Red Light District in Old Los Angeles and who was notorious throughout the Southwest. These weren’t your typical Grandpa stories. He wasn’t a nice man. Curiosity made me do a little research about him and Old Los Angeles. I found some interesting information which made me dig a little deeper. Then I read an article in the newspaper about the old District being dug up when a new parking lot was to be installed at Union Station in Los Angeles in the 1990s. Aha! I contacted Adrian Praetzellis of Sonoma College, the lead archaeologist involved in the research of this area. He turned out to be a fountain of information and sent me a CD that included both information about the Red Light District and Old Los Angeles in general. Things fell into place for me and I knew I had to write a mystery about the past and include a man with little conscience. A Well-Kept Family Secret found its way into my imagination. There were so many possibilities, and I was able to include little snippets of history. In 1903 the infamous Carrie Nation led a march of reformers into the Red Light District. She lectured women in the area, and several even seemed to listen to her. She’d been arrested a few days earlier during one of her marches for “parading without a license”, and left shortly after her visit to the Red Light District. Who knew? My image of her was one of her holding an axe and marching on saloons. The District was located in the old Chinatown area. Little things help set the scene. Back to using your imagination, how could you possibly solve a murder that took place so many years ago? Could you positively prove your relative didn’t commit the murder? You never know where research might lead you. Oh, and there’s the added element of hidden riches in the story, which was loosely based on a family legend. Word has it that my great-great-grandfather hid gold and silver coins worth a lot of money somewhere in Los Angeles. I found a newspaper article about people still searching for it as late as the 1940s. Have I piqued your interest or imagination yet? Read about it in A Well-Kept Family Secret, or better yet, listen to the story in audio book format. With people’s busy lives today, an audio book can be a treasure. Leave a comment for a chance to win an audio book! Fiona Mason is a novice tour manager for a coach company and each mystery is set in a different European country. Her investigations frequently bring her into conflict with the enigmatic man from MI6, Peter Montgomery-Jones, but she can always rely on her West Indian driver, Winston for support. 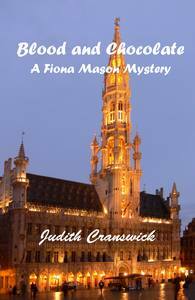 Blood and Chocolate is the third in the Fiona Mason mystery series. In this one, Fiona’s hopes of leading a pleasant culture tour of Belgium visiting the great centers of Flemish Art go badly awry. One of Fiona’s passengers is found dead soon after the assassination of a British MP at a rally outside the European Parliament Building in Brussels. Could there be a link between the two deaths? Once again, Fiona finds herself at odds with MI6 chief, Peter Montgomery-Jones who always appears to have his own agenda. Writing Blood and Chocolate proved to be quite an adventure. I am one of those novelists who writes to find out what happens. I’m no plotter. I enjoy the journey. With my standalone novels, I begin with an incident. this creates my characters and from their reactions the story evolves. After a chapter or two, I may have an idea of my final destination, but the route map is never worked out in detail. It’s true that writing the Fiona Mason Mysteries is not the same process. Writing a series creates constraints. I know my main character, my tour manager Fiona Mason and her driver Winston plus Peter Montgomery-Jones. Peter is an MI6 chief and he causes me no end of problems. I introduced him in the first in the series Blood on the Bulb Fields. Not only did he insist on a much bigger part than the minor role I had intended, he demanded to come back in the rest – characters DO take over! This means that there has to be an element of terrorism in every novel. Not quite the cozy setting I envisaged for the series when I set out! As each story involves a coach trip to a different country, I also need the plot to be related to that country so that it could not possibly take place anywhere else. Blood and Chocolate proved to be the most complicated novel to write so far. It took me into territories I know nothing about from the workings of the Secret Services, or of politics (both mainstream and fringe groups), government departments, UN, unions, Belgian police forces … and the list goes on! The research has been interesting and far from straightforward but I hope the final result is credible. All my pre-release readers seem to think so. Let me know what you think! Blood and Chocolate is available now on Amazon (US) and Amazon (UK) at a great price. And if you’re one of those readers who likes to start at the beginning, you can find the first two online as well. Meet this intrepid senior sleuth in Blood on the Bulb Fields, and follow her adventures in the Rhine Valley in Blood in the Wine, the second in the series. 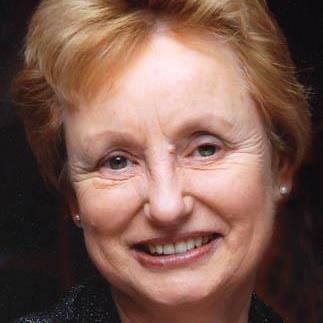 Get all the details and links at Judith’s website and also via her Amazon US and Amazon UK author pages.